This is a page free of prejudice, where you can find extraordinary insights about different horoscope signs, their compatibility to others and the stars that guides them. 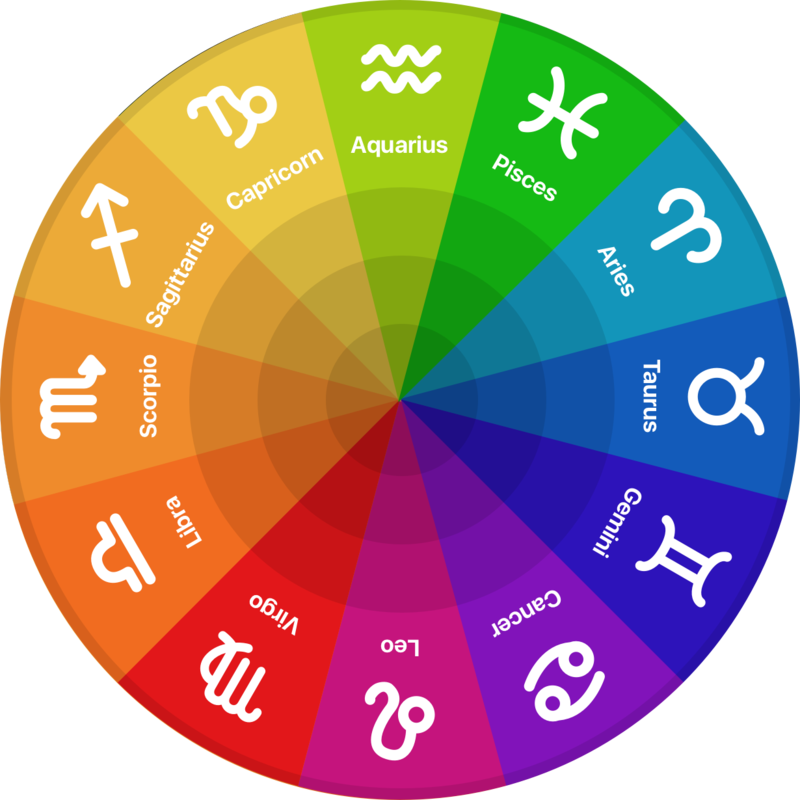 However, it is important to note, all information given here is based on the position of the Sun in your natal chart, and any interpretations without the image of the entire horoscope are only partially accurate. If you find them untrue, check out your Ascendant, its ruler, the Moon, Venus and Mercury, and see if astrology is spot on or not. When you start developing an interest in Astrology, you start to realize that its beauty is in not knowing what you will find. It will excite you and fascinate you, however skeptical you might be, if you only stay open to scratch beneath its surface. The true function of astrology is not exactly to predict our future, but to help us develop, grow and understand ourselves better. Unfortunately, it has been used too often as a tool to gain some quick money, and since there is no real, in depth astrological education on a state level in any country of the world, anyone can practice it, no matter the quality or quantity of one’s knowledge. However, there is a world behind the scenes, one that not many have seen. There are international certifications, three or four year studies in many countries of the world and a different approach to Astrology as a helping tool to Psychology and Alternative Medicine. If so many people practice it and try to incorporate it in very serious branches of science, how is it possible that we still think of it as something vaguely accurate, a shady tool to make predictions for our health, marriages and career? Astrology was a regular part of natural sciences in the past. Famous astronomers were astrologers, too, and the search for answers in the night sky began through the link of these two “sciences”. Their separation was a consequence of the rule of the Church, at a time when many things were forbidden that we find quite normal nowadays. Today, it is emphasized to the point of senselessness that ASTROLOGY IS NOT A SCIENCE. Unfortunately, many of the scientists proclaiming this haven’t had the opportunity to convey an in-depth research on any real astrological statistical analysis. Although there has been some scientific research on the subject, there was no strong basis for its findings and there is little initiative to have any more of it in the near future. So we, astrologers, are bound to a life of exile, no matter if we are educated or not, scientists or not, smart or not, responsible or not. Prejudice is too strong, and you will see it finely incorporated in all levels of our society, as if there is no point in the existence of such a non-science. Well then – why is it still here? And why does it annoy many if it is irrelevant? For any additional questions or inquires please follow our Contact page. Please note I do read all the emails i receive, but unfortunately cannot guarantee a response to each and every one of them. Please remain patient and i promise to get back to you as fast as humanly possible.